I want to pose a question. Is there really any limitation in life and in ourselves? I asked this because I wanted to know if limitations really do exist. And if they do where is that line? I’m often asking myself is it enough and doubting my own ability to keep moving forward. In that immediate moment I’m looking back at everything I have done and worked through and that feeling of self doubt became a question of how. I know limitations can be on so many other levels and for me it always comes back to a previous post on “Am I Enough”. Learning to believe in who you are, no matter the circumstances is huge. 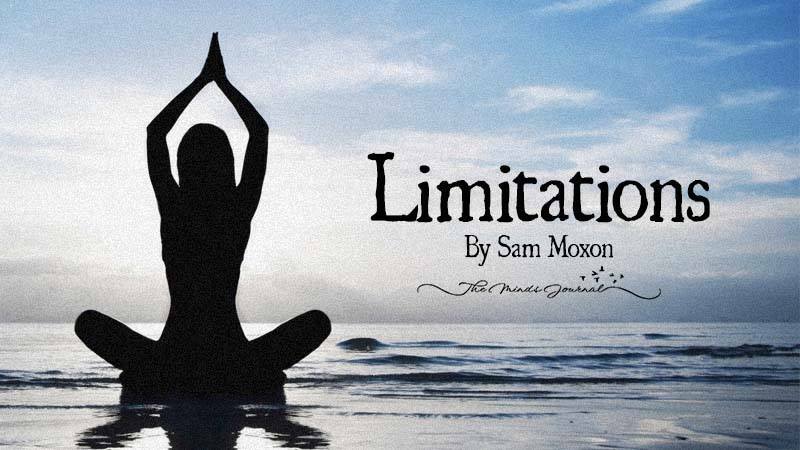 Learning that limitations and what they mean is just as mind boggling. Will I ever learn if I am enough, will I learn the meaning of limitations? I guess no-one really knows the answer to this otherwise our journey of life and the lessons we learn would not be necessary. As a person who has struggled to find peace in the knowledge that I am Enough and I have no limitations, I can understand when people say there must be more to it. Is there really a person out there who doesn’t question themselves? How does one find peace, do they search within themselves to learn their purpose? And most importantly do you think that their childhood impacted on the ability to learn and understand all of it? I have come to the belief that our limitations are self imposed for the most part. It is often something we have learnt as a child that will impact on our very belief system. And we do have the strength courage and ability to remove the blocks imposed on ourselves. Though I must admit, I am still needing guidance in this area as I struggle to understand myself not only a physical but a spiritual level. I know I am good enough, I know I have no limitations, and yet I question myself. Limitations are what you make of it. If you can believe in yourself and see that you are able to move forward beyond all that we have learnt, then the walls come down and nothing will be out or your reach. Maybe I need take a dose of my own wisdom. Depends on what you mean by limitations. There are stupid laws in place that limit much of what we are free to do. Common sense and self preservation create limits as well. Limits are kind of a gray area.